The Gamecock football and overall sports program at the University of South Carolina is heading in the right direction. For die-hard Gamecocks, this is a welcomed experience as over the overall history of the program it was tough to be a USC fan. But now, things are looking good as the culture has certainly changed. 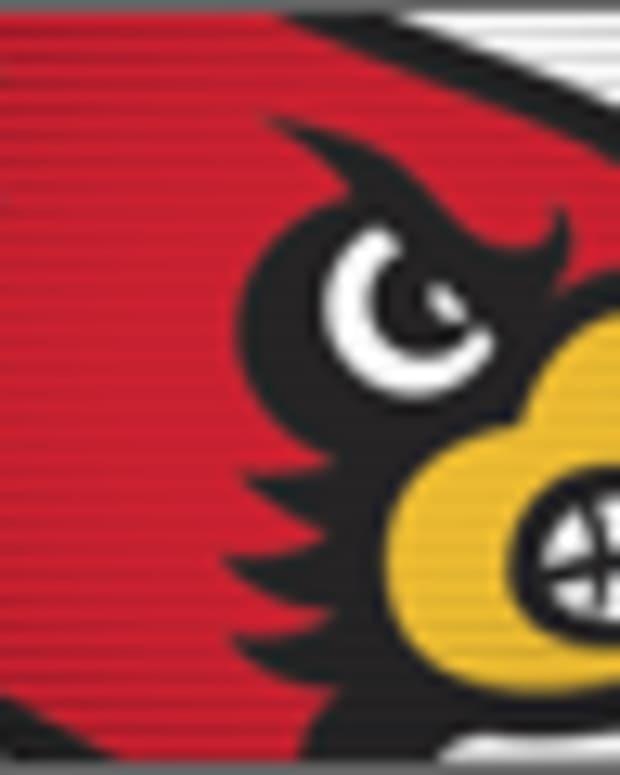 Thanks to two national championships in baseball, continued winning seasons in football, a new basketball coach and the other sports teams having highs....well, it is great to be a Gamecock. Recently, the USC football team has gotten a boost with some implemented changes around Williams-Brice. Boy, change is good. Not only is Coach Steve Spurrier doing amazing things in his tenure and setting the bar high for the future but he has laid a solid foundation for success. I mean come on....did you see that new video board / score board? Did you see the new Farmers Market or the changes in the fairgrounds? Heck, they even planted trees that will have garnet leaves....get the point? Change is good at South Carolina. The football experience is vastly improved and USC fans should have pride. Now success can continue to blossom as the facilites are now at the top of the SEC. That matters in the world of 2012 college football. To get the key recruits and to keep fans happy, it matters. The culture that Coach Spurrier talked about changing when hired is just about gone. He has won the SEC East, he has won 11 games, he has produced NFL talent and now sights are on a SEC crown. 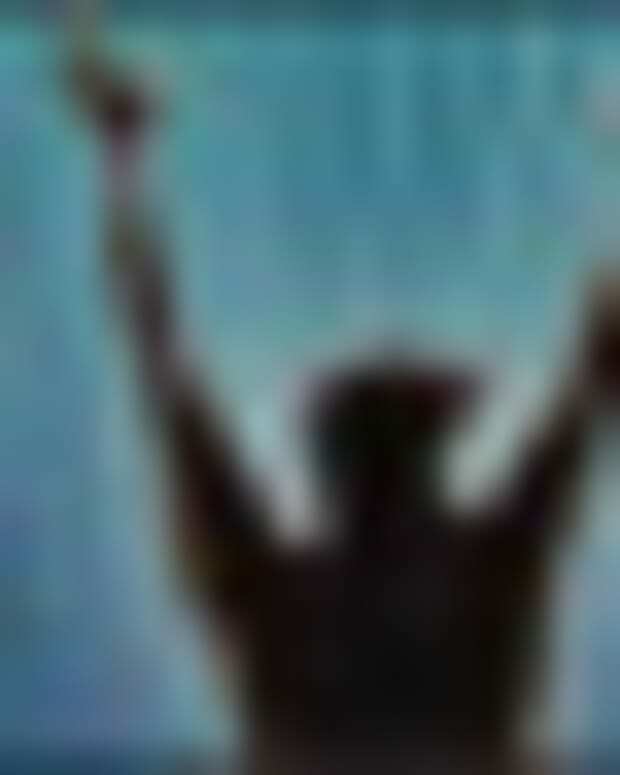 I believe we can do it in the coming years as the building blocks for success are in place thanks to a change in the culture and putting forth a great Gamecock gameday experience with recently enchancements.